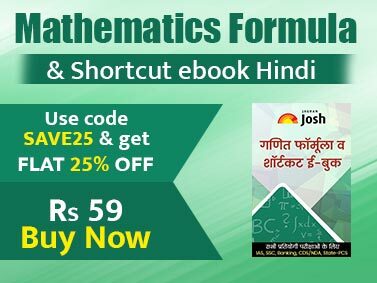 Introducing one of its unique kind Math Formula eBook, where you will learn about applying shortcuts and formulas in order to solve any problem related to mathematics. Whether you want to solve a quadratic equation or ratio and proportion problem, these shortcuts will help you to crack any question in no time at all with 100% accuracy. 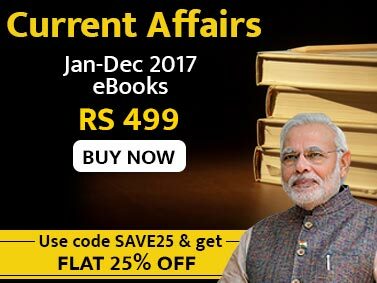 Therefore, this eBook will come in handy for anyone who is preparing for CAT, IBPS, IAS, MBA and other competitive exams. Stay one step ahead in the competition with this eBook! If you want to score good marks in quantitative aptitude in any competitive exam, you must start practicing with this eBook. This eBook will make anyone ready to solve any maths question correctly in almost no time. This eBook is very special in the context of learning new and simple tricks and formulas to solve complex mathematics questions asked in competitive exams.